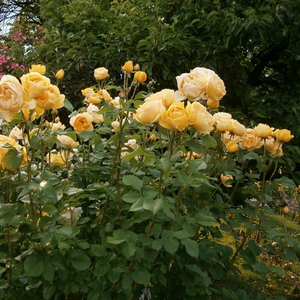 Meaning of the name: Graham Stuart Thomas(1909-2003) was an English horticulturalist and garden designer, best known for his work with garden roses. 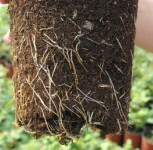 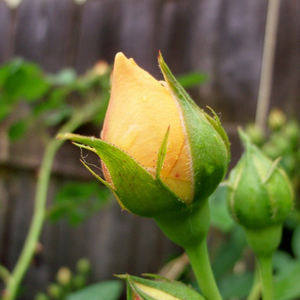 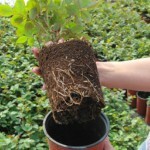 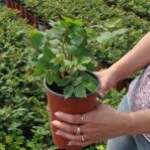 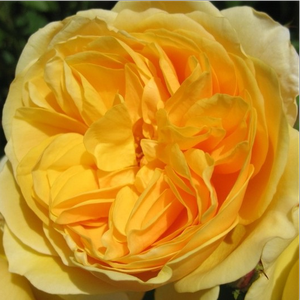 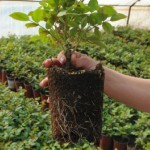 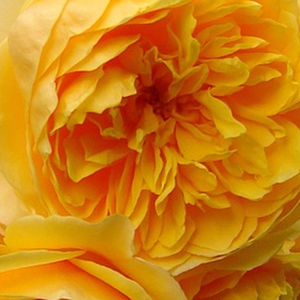 Profile: It is also called yellow English rose. 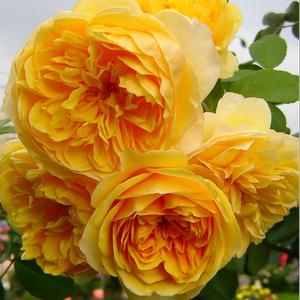 It is still one of the best English roses.